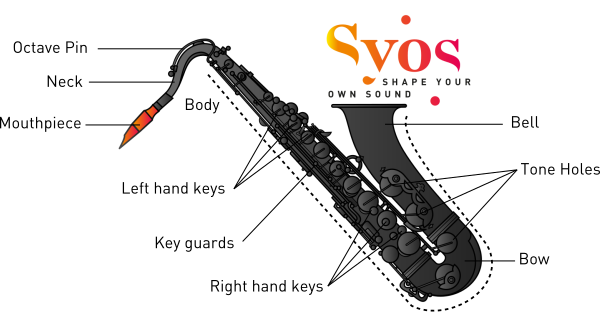 The mouthpiece is the saxophone part that plays the more important role on sound creation. 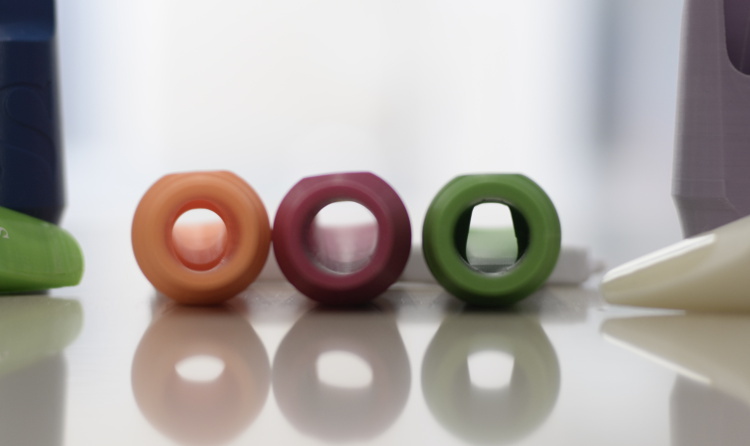 Do you really know what are the differences between a mouthpiece and another? 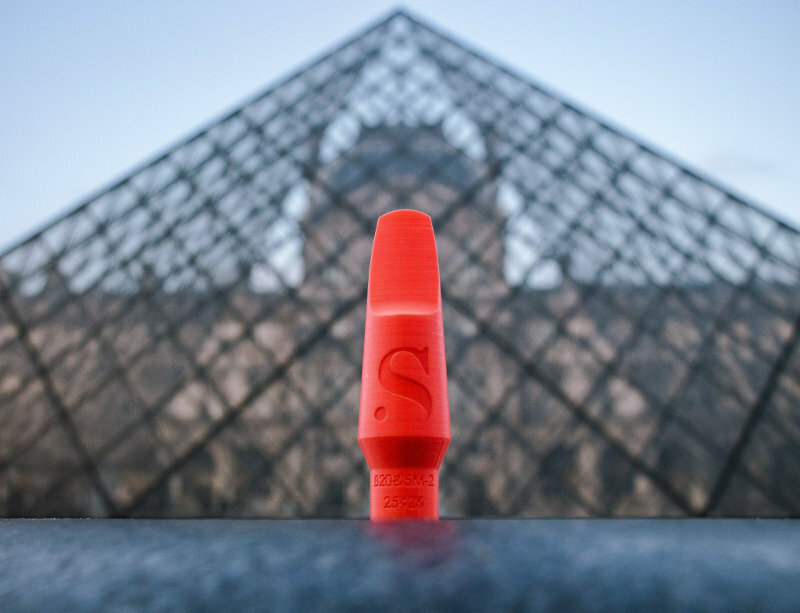 This article shows you the essential mouthpiece features. 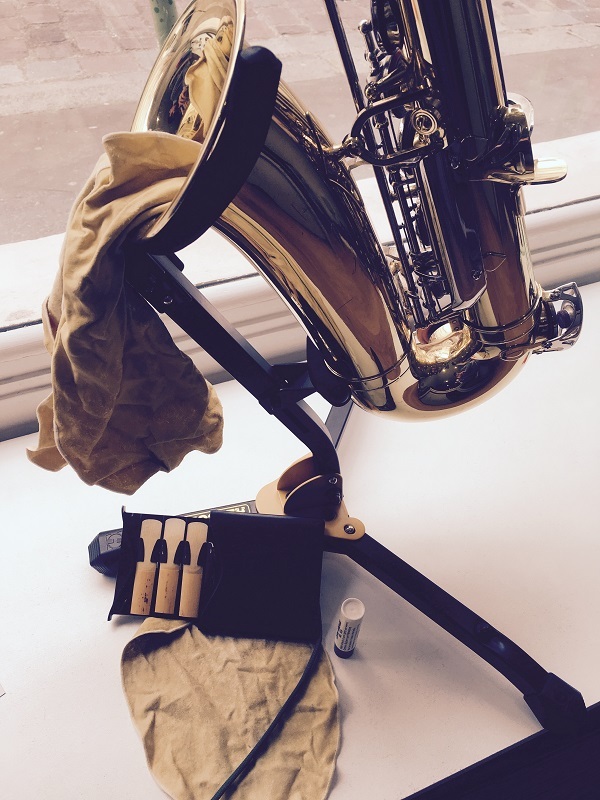 Basics of the saxophone maintenance: learn how to keep your instrument in a very good state! 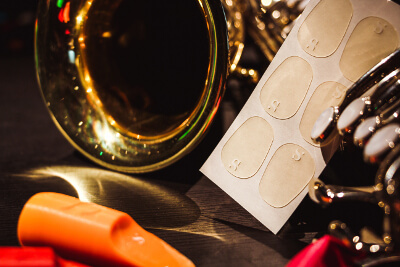 From the necklace to the cigarette paper, discover the list of accessories that you must have in your saxophone suitcase to be a full-stuffed musician! The ligature : myth or reality? 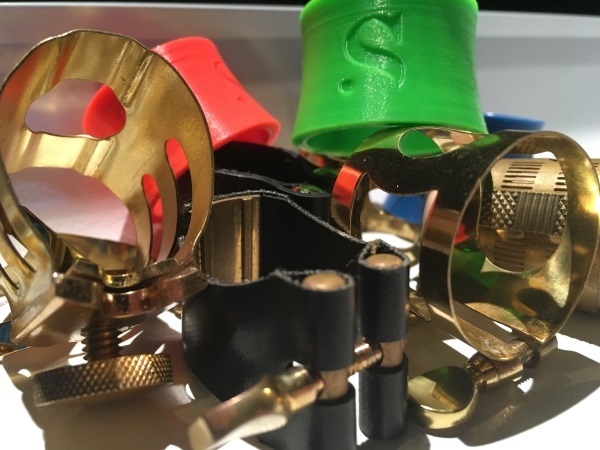 Double screw systems, compression ring in leather or plastic, and even shoe lace... Why are there so many different kinds of ligature? Does it really change something on the sound? It's the most recent acoustic instrument, he has become famous in the XXth century both in jazz and classical music, and he's back today on the musical world in every genre : it's the saxophone!